Confined space awareness training course length is customizable based on your needs. 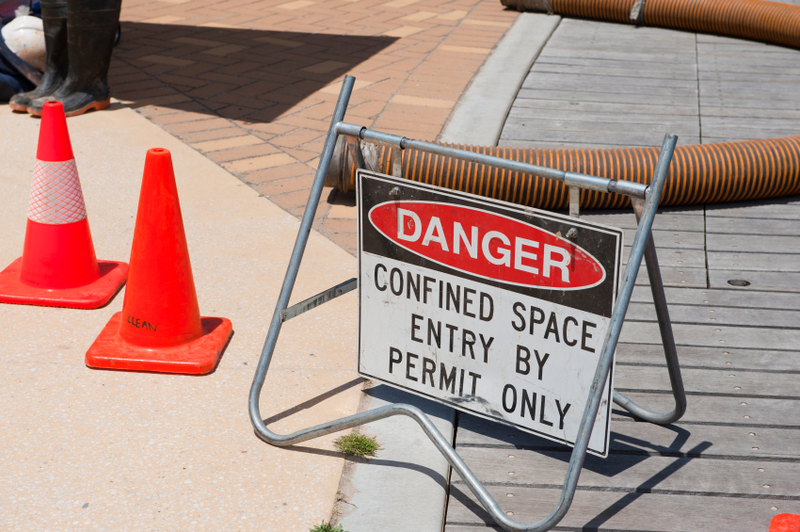 Confined space awareness training is crucial because working in confined spaces is established as a hazardous activity and poses risks to your employees’ safety, including toxic environments, engulfment hazards, pressure dangers and more. Effective confined space awareness training needs to be accomplished to help reduce risk and to protect employees from these hazards. Topics of discussion in this training will provide employees the skills to identify confined space hazards. Employees that have exposure to or work in or around confined spaces should attend this course. The course also focuses on confined space entry training. This program is based on 29 CFR 1910 OSHA General Industry Regulation Sub Part J General Environmental Controls 1910.146 – Permit Required Confined Spaces. Identifying associated hazards such as increased CO levels, enriched or deficient oxygen levels, presence of combustible atmosphere, etc.